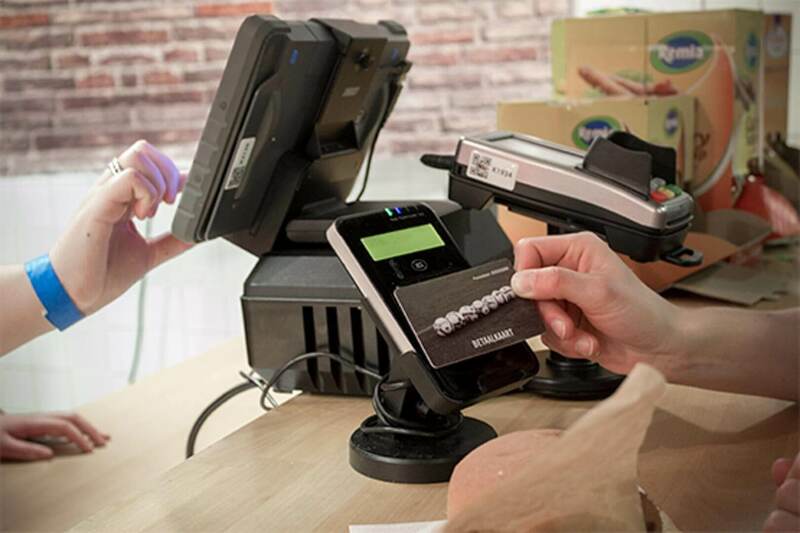 Why go cashless with Twelve? We have more than 10 years of experience in implementing and supporting cashless payment methods with our customers. Working partly or completely without cash is still a challenge for many organisations. We can provide you with advise about the payment options as well as the communication of the new payment method. In addition to cash money, our software supports every possible way of paying. We work with a closed payment system (closed loop). So you can pay through your own payment token at your location. The topping up on the pay-as-you-go is done at your cash desk, online through iDEAL or via our KNIP app. Super convenient since you immediately receive the upgraded money! With your own designed wristbands and passes you can pay very quickly and easily with our system. The system also works without internet. With our app you can easily top up your wristband or pass via your mobile phone. You can also pay at the cash register with the app. With this option people can go to the bar and immediately pay with their debit card. You can also combine the different payment methods to ensure the ultimate payment convenience for your visitor. Our very own developed app can be fully customized. The app can be designed with the colours, images and the logo of your organisation. In addition, it is also possible to link from the app to your social media channels and the website. The KNIP app can be downloaded via the app store for iPhone and via the Google Playstore for Android. 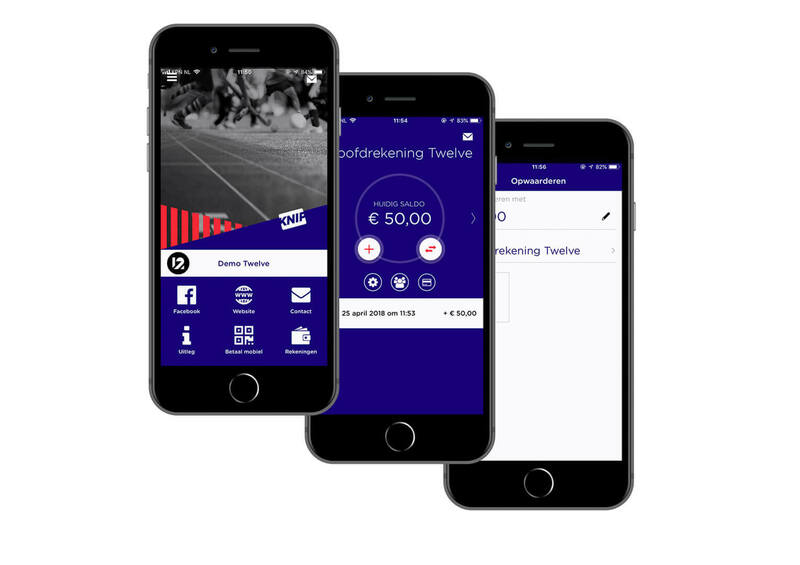 Twelve will personalize the app for all target groups, are you curious about the possibilities? Do you want to use cards next to the app? That is possible! Both the older and the younger customers without a smartphone can use this unique payment option! 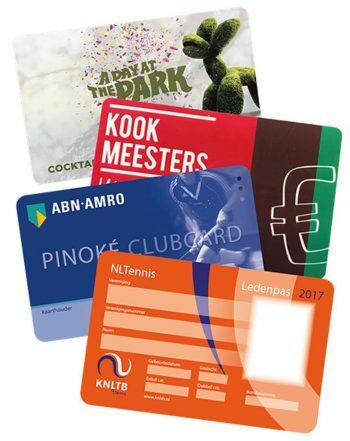 When you use personalised club cards it is possible to set an age check. So no alcoholic drinks can be ordered by minors. You can manage and top up the passes via our KNIP app. Of course we will help you with the implementation process. 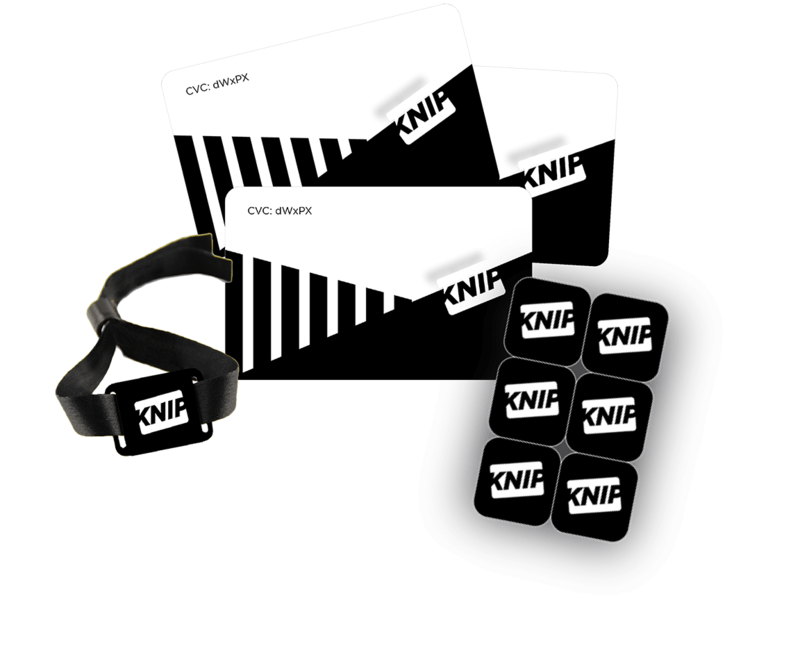 There is also promotional material available that will motivate your members to use the club card.